Swiss police arrested seven FIFA officials Wednesday morning on corruption charges brought by the United States Department of Justice. Early Wednesday, seven FIFA officials were in Switzerland and are expected to be extradited to the United States to face corruption charges. A of nine FIFA officials and five corporate executives were named in the 47-count indictment and have been charged with “racketeering, wire fraud and money laundering conspiracies, among other offenses” by the United States Department of Justice. Also unsealed Wednesday were guilty pleas on similar charges by four individuals and two companies. 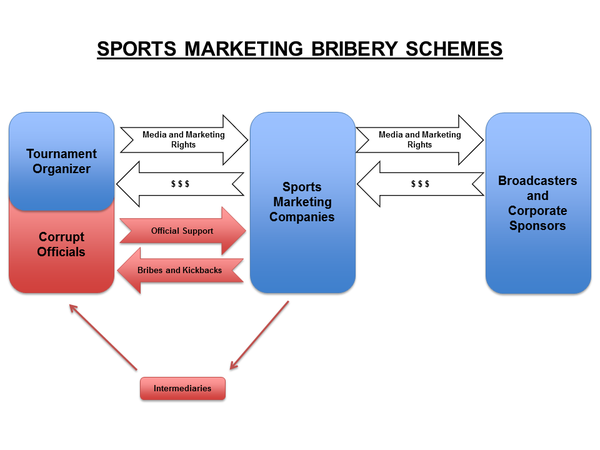 The DOJ claims FIFA received over $150 million in bribes from sports marketing companies. On their website, FIFA lists five corporate sponsors for the organization and two non-affiliated World Cup sponsors. Adidas was the first sponsor to issue a statement on the arrests. The Adidas Group is fully committed to creating a culture that promotes the highest standards of ethics and compliance, and we expect the same from our partners. Following today’s news, we can therefore only encourage FIFA to continue to establish and follow transparent compliance standards in everything they do. 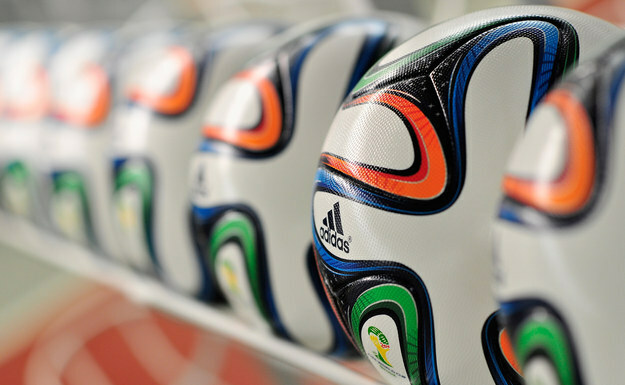 Adidas is the world’s leading football brand and we will continue to support football on all levels. McDonald’s takes matters of ethics and corruption very seriously and the news from the U.S. Department of Justice is extremely concerning. We are in contact with FIFA on this matter. We will continue to monitor the situation very closely. 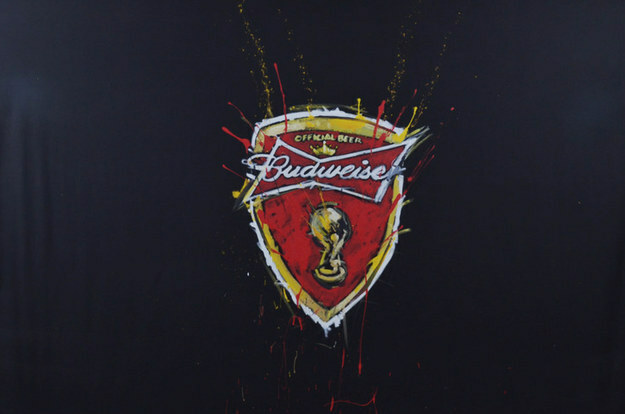 Budweiser, another World Cup sponsor, said they are “closely monitoring” the developments. We expect all of our partners to maintain strong ethical standards and operate with transparency. We continue to closely monitor the situation through our ongoing communications with FIFA. BuzzFeed News has reached out to Coca-Cola, Gazprom, Hyundai, and Visa.